The Department of Petroleum Resources (DPR) in Bayelsa State on Wednesday sealed an affiliate NNPC petrol dispensing station for selling above approved pump price. 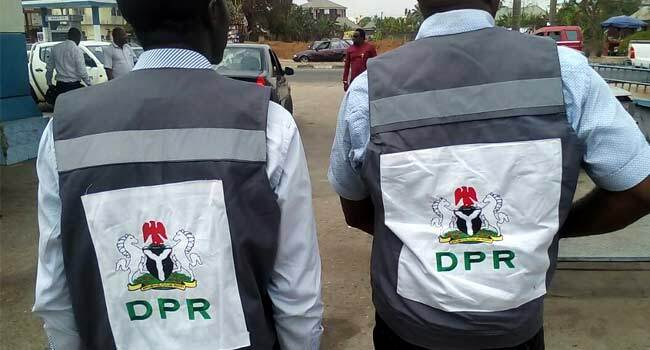 With this situation, the DPR began an on the spot investigation of alleged diversion of petroleum products in the state and discovered that some products were diverted. Therefore, this exercise by the DPR is to ensure that there is availabity of petrol in the state. For the first time in over six months, Bayelsa residents bought a litre of petrol for N145, as opposed to N200 per litre that now seemed as the official price for petrol in the state as almost all petrol dispensing station sold at N200. The residents have therefore called on the DPR to continue their investigation and bring erring petrol stations to book.